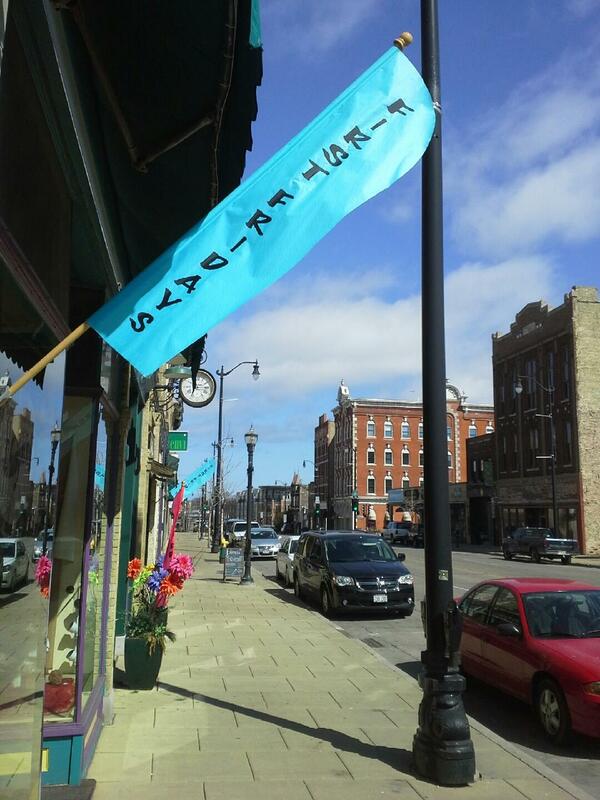 Every First Friday of the month downtown Racine roll out the red carpet for visitors from near & far! Enjoy outdoor music from 6-9pm as you wander the historic streets of downtown Racine! Start your adventure at 6th Street’s Paul Harris Plaza (at the roundabout) with tunes from The Fourcast. Take a break at Monument Square and groove to the sound of The High Stakes Bank. Hometown favorite Mark Paffrath takes the stage at Crosswalk Park on the 300 block of Main Street. Get an early start as you will want to pop in and out of all your favorite shops, museums and galleries along the way to each of these outdoor music hot spots! Take a horse drawn carriage ride in one of the two beautiful horses from Black Tie Carriage Service beginning at Monument Square or stroll throughout downtown and discover the fun your friendly downtown merchants have planned for this special afternoon and evening. Come early and stay late! Spend an evening with friends and family enjoying downtown….the BEST of Racine. Visit our website www.firstfridaysracine.com or Facebook for information about the latest happenings, in store specials and links to your favorite spots downtown. More than 40 locally owned & operated downtown businesses collaborate to bring you this afternoon & evening of fun. Here’s what we are up to at Funky’s & our ‘sister’ business Hot Shop Glass! Visit the gals at Funky Hannah’s Beads & Art, 324 Main Street, see how easy it is to make your own earrings and enter to win a free bead class this summer! Be inspired to create your own one of a kind jewelry – it’s so easy, fun & affordable! See the amazing line up of classes and learn about their Creative Kids Bead Camp! Hot Shop Glass, 239 Wisconsin Avenue, is the hottest spot downtown! Stop in and see special glassblowing demonstrations from 5-8:30pm as artists make blown glass mugs all night long in honor of Dads & Grads! Meet glass artist and NEW Hot Shop Glass Co-Owner Daniel Sviland! Shop our gallery or pick up a gift certificate for our popular Explore Glass Class, a great Father’s Day present! And be sure to check out the latest exhibits at the Racine Art Museum! Admission is FREE every First Friday!